I have a B.M. and M.M. from Manhattan School of Music and have 10+ years of private teaching experience. I’ve taught percussion classes at public, private, and charter schools and also have conducted jazz masterclasses at various universities around the country. 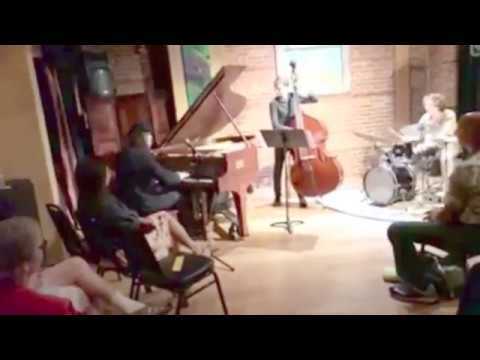 My students have been regularly chosen for prestigious ensembles such as Jazz at Lincoln Center’s student ensembles, Manhattan School of Music pre-college and summer camp, and Columbia University’s jazz ensembles. University jazz clinics with various touring jazz ensembles. I've conducted workshops on rhythm section playing, jazz history and listening, business dealing in the modern gig economy, and technique for clearer melodic drumming. Private Teaching Studio. Drums and Percussion. All Ages and experience level. Percussion Instructor at Bronx Charter Middle School. 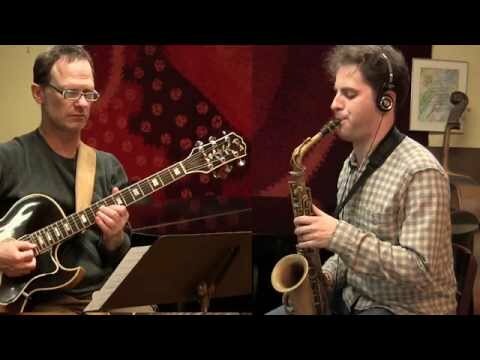 Recorded with Don Sickler's (grammy award winning producer) jazzleadsheets.com project honoring Al Cohn. Playing with the Champian Fulton Quartet in Nashville. Playing with the Ben Rosenblum Trio in Middletown, CT.